Posted on 15, April 2019 by EuropaWire PR Editors | This entry was posted in Banks, Business, Economy, Financial, Germany, International Trade, Investment, News and tagged China FX and hedge solutions, Chinese Yuan, CNH, David Lynne, Deutsche Bank, FX solutions, FX transaction, FX transaction model, hedge solutions, hedging solutions, Hong Kong, Jerry Li, markets, onshore USDCNY transaction, PBOC, Renminbi (RMB), repatriating currency out of China, RMB, RMB FX, RMB FX conversion, RMB FX derivatives, RMB spot, RMB transaction, Sarah Stabler, The People’s Bank of China. Bookmark the permalink. FRANKFURT AM MAIN / SINGAPORE, 15-Apr-2019 — /EuropaWire/ — Deutsche Bank, following an approval given to the bank by The People’s Bank of China (PBOC), will use its Hong Kong branch as central hub to offer cross border Renminbi (RMB) spot and FX derivatives via its global branch network. 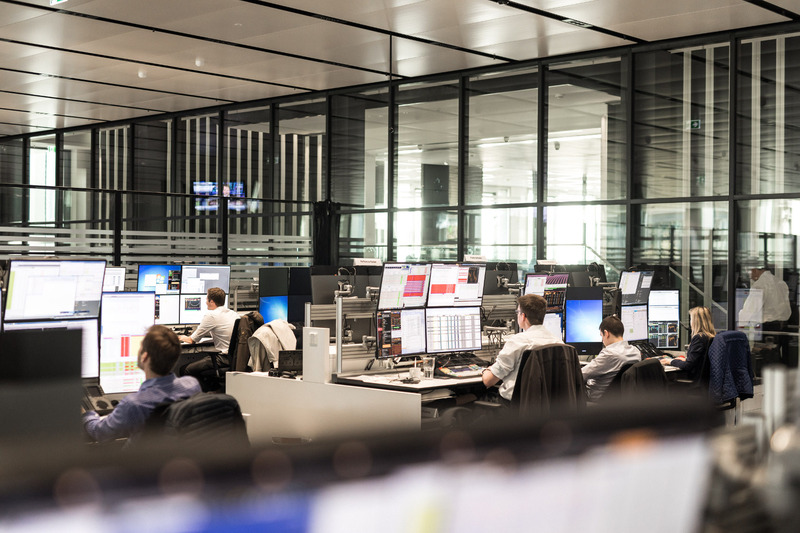 China FX and hedge solutions have now become much more accessible for Deutsche Bank’s corporate clients, specifically in Europe and the U.S.
Clients of any Deutsche Bank branch in the world can now trade onshore USD / CNY spot and hedging solutions through this first-of-its kind solution. Deutsche Bank has pioneered and developed the new branch-wide FX transaction model, that is going to use a centralised hub and spoke approach, in consultation with People’s Bank of China. Both Hong Kong and Shanghai are RMB transaction hubs that will be connecting to other Deutsche Bank branches around the world. The onshore Chinese Yuan (also known as Renminbi) rate can now be accessed by clients of Deutsche Bank in addition to to offshore rates (known as CNH) for RMB FX conversion. Deutsche Bank’s solution has the potential to lower RMB FX transaction costs. Also, not having to set up an offshore RMB account in either Hong Kong or in Shanghai is yet another benefit clients can have by using the bank’s new solution. Deutsche Bank, through its new offering, will be able to serve clients who are both buying onshore RMB and repatriating currency out of China, as long as the client has a real underlying transaction to support the FX transaction. As an illustration of the benefits the new solution offers, a corporate client based in Frankfurt that manufactures in China can easily buy USDCNY spot or a hedge solution via their local Deutsche Bank branch in Frankfurt to pay onshore suppliers, thus avoiding having to set up an account in Hong Kong or Shanghai with the necessary transaction documentation. Furthermore, a Japanese multinational with operations in China that needs to repatriate dividends can now book the onshore USDCNY transaction via Deutsche Bank’s branch in Tokyo. Media enquiries can be directed to Sarah Stabler at +65 6423 8413 and via sarah.stabler@db.com.